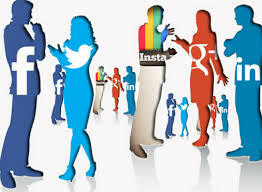 The proper and effective use of Social Media is to build community, conversation and relationships with your audience. There are significant opportunities for your organisation to achieve gains within this medium. Currently, your organisation is missing most social components, thereby forfeiting opportunities to engage clients, prospects and fans. Furthermore, there are significant opportunities to optimize existing marketing and branding efforts to leverage the social components to attract additional prospects, customers and revenue. Social Media cross pollination and marketing integration plan and executions, ensuring all client channels are integrated and draw on one another toward social media.